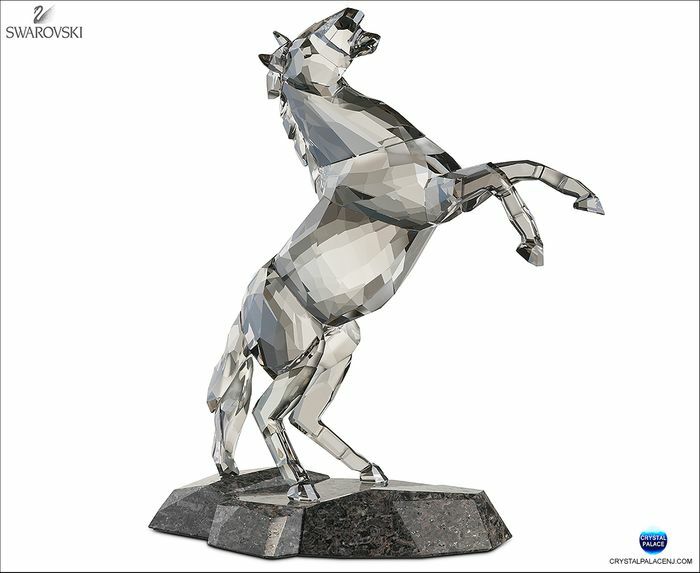 Dynamic and expressive, this stunning Soulmate sculpture captures the power and beauty of the stallion in motion. 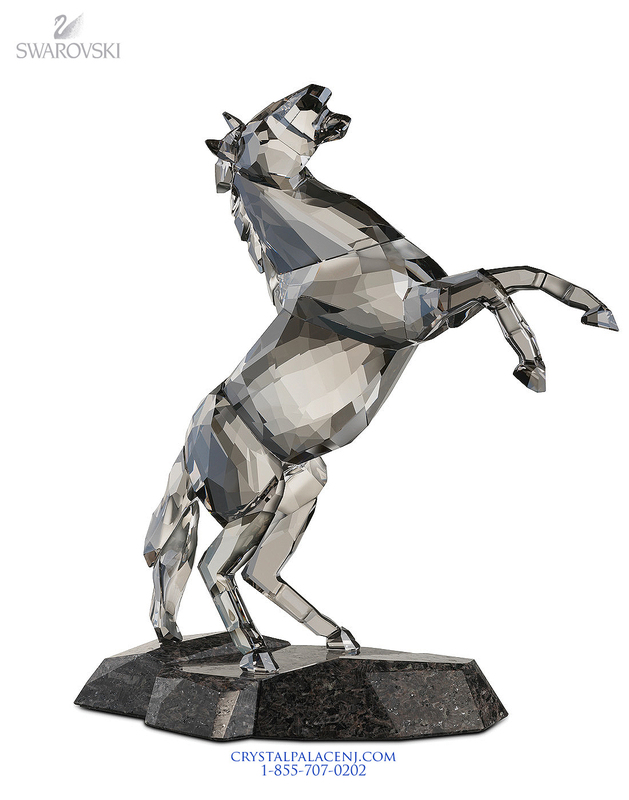 Shining in Crystal Satin on a Caffee Brown granite base, the stallion makes a strong statement in any surroundings. It comes with a cleaning cloth, gloves and card describing the animal’s character.